I laughed, I cried, I will never look at Tupperware the same way again. Read the book to find out what I mean – it will make you laugh. I want to live at OWL’s Haven. 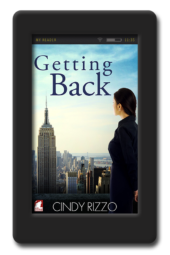 A well written book with totally believable and likeable characters. I loved this booked. 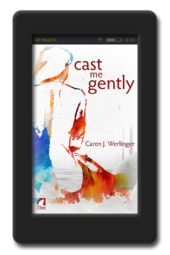 I adored each of the characters and the journey they took me on, a must read. 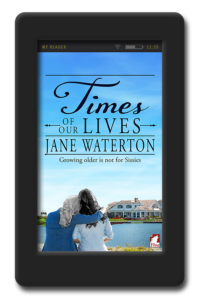 “Times of Our Lives” is a wonderful story that shows that LOVE is not simply for the young. 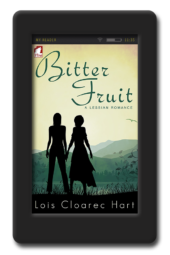 It is set in OWLs Haven, the first lesbian retirement community in Australia, and introduces us to love in different stages. Love that has weathered a lifetime of trials, love that is new and unexpected, and love that slowly reveals itself to women who are not prepared for that surprise. I was happy to read a story that shows that love is not sole the provenance of twenty and thirty somethings. Some of the problems that need to be overcome in a new relationship are different but hearts can still thrill and break as easily over sixty as they do at sixteen. And let it not be said that these women don’t know how to exhibit their feelings for each other. They may not hang from chandeliers but they are far from celibate. 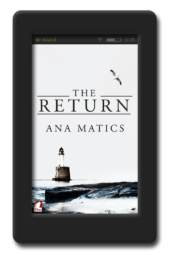 The author has tossed in some sly humor that may escape a few readers not familiar with Australian slang. Don’t let that stop you. You’ll figure it out! This is a fine first novel from Ms. Waterton. Take the chance and give it a try. I think you’ll look forward to more stories from this talented woman. A delightful story of live amongst a group of older lesbians and their lives in a wonderful retirement community. At the very least it will make you smile but it is more likely to make you laugh out loud at times. Lovely to have a story about older women. There are a lot of us older women who read lesfic and there is nothing more satisfying that a story about others ‘of a certain age”! 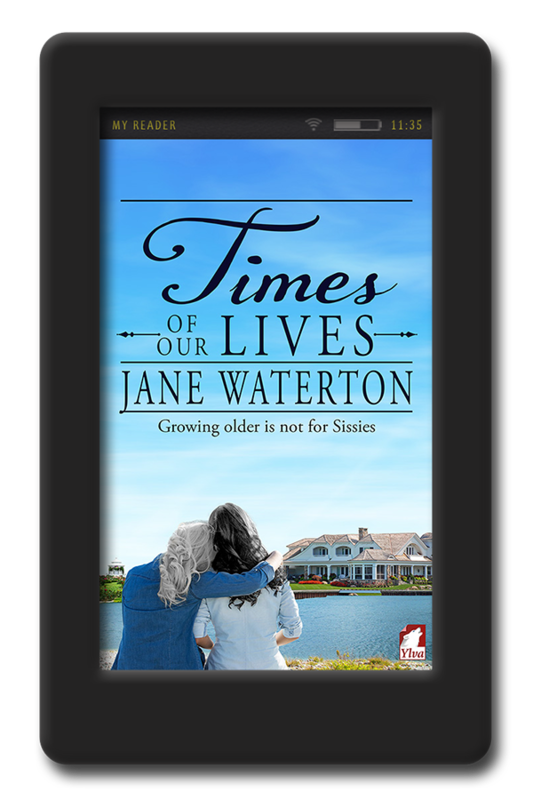 Set in a lesbian retirement home in Australia, Times of Our Lives is laugh out loud funny, tender and so, so real. I was disappointed when it ended…I think Meg and Alli, Bella and Pat, Sparrow and Daphne and all their pals at OWLS Haven have a lot more living and loving to do and I, for one, cannot wait for the sequel. An awesome story that has been well told, can’t wait for more. This book is a great read.